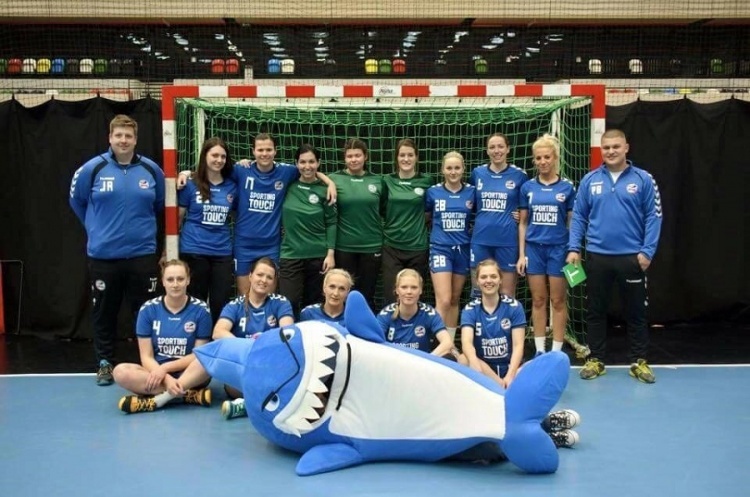 Coventry Sharks stayed one point clear at the top of Women’s Super-8 with victory over Olympia. Sharks edged past the London outfit 23-22 at Aldersley Village to head the table by one point, ahead of West London Eagles. Cambridge lost 27-31 to West London Eagles. They sit in fourth spot, behind Olympia on goal difference. Eagles, meanwhile, are second with a record of two wins, a defeat and draw from their three games. London Angels got their first win of the campaign with victory over fellow strugglers NEM Hawks. Angels secured a 16-13 success at Oldham to move above Hawks into sixth spot, and leave the north-west outfit still searching for their first win.